The attacks on tenure today have nothing to do with improving teaching and learning. 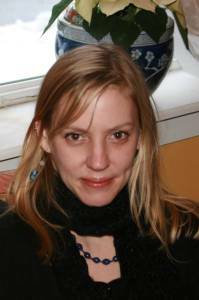 They are designed to undermine teachers’ unions with the goal of silencing educators’ voices. We firmly believe that in order for public education to succeed, teachers must have tenure, a protection that allows educators to stand with parents, for children. Tenure is nothing more than due process, fair hearings with an independent arbitrator where evidence can be presented in order to protect oneself from false accusations. This ensures experienced educators have job security and encourages academic freedom. These are protections all workers should have. 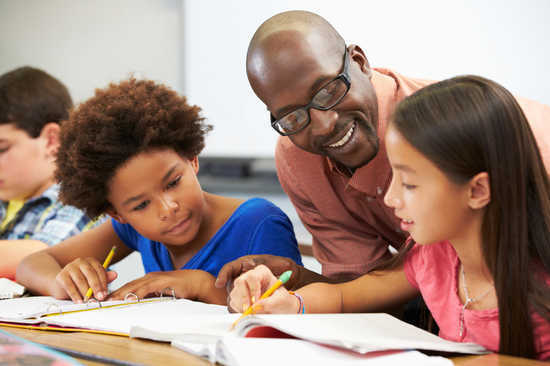 Tenure not only empowers teachers to advocate for children and public education, but also prevents educators from becoming “at will” employees and therefore positively impacts retention of experienced educators, which research shows is a significant factor for improving student achievement and adult outcomes. Tenure also unapologetically protects teachers not only from arbitrary firing, but from being replaced by less experienced and therefore less expensive teachers as well as potential cronyism. 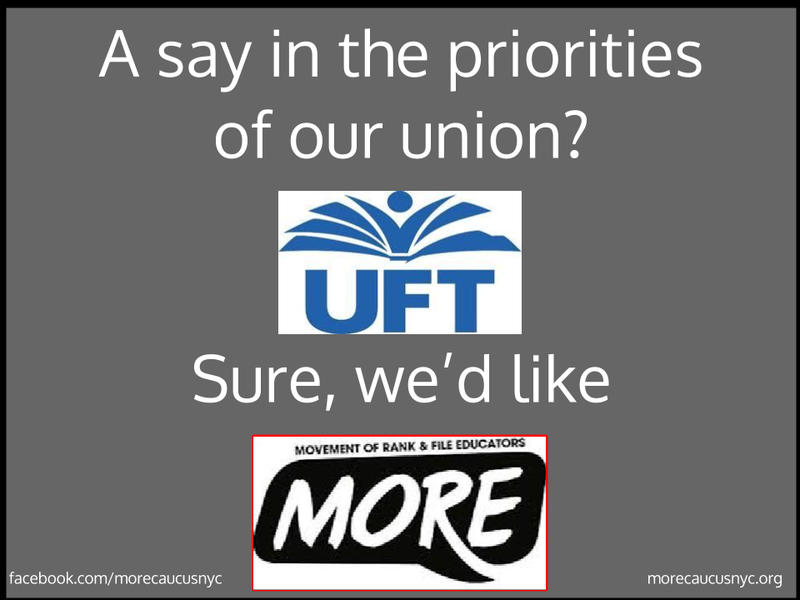 Who Runs The UFT? Why Are There Alternatives? Below are readings and video lectures from union/UFT historians on the background of the founding of UFT and Unity caucus, the ruling party of our union. Democracy and Politics in the UFT is being reprinted in its original with no changes in order to provide a snapshot of the state of the UFT and education circa 1976 and how one opposition group approached these issues.Thanks to Vera Pavone, Ira Goldfine and Norm Scott for creating an online version of the pamphlet they produced almost 40 years ago. This chapter on the founding of the UFT and how Shanker consolidated power from the book “City Unions”. 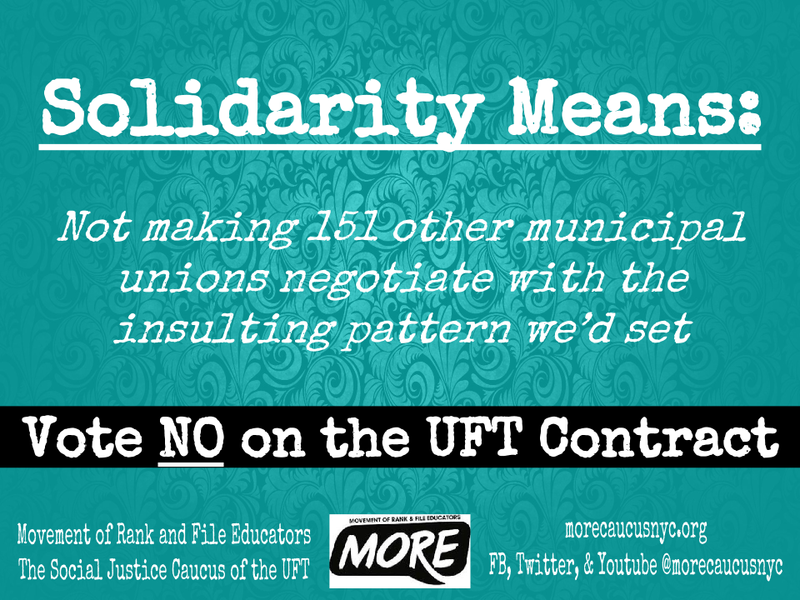 There is a lot of insight into how Unity has controlled the UFT since its inception. Here we have a series of videos about the history of our union, it’s founding, some discussions on past caucuses and dissident groups, and the relationship between non-Unity activists and the union leadership. Historical roots of the UFT presented by Michael Fiorillo and Peter Lamphere at the State of the Union conference (Feb. 4. 2012). Join the Movement of Rank-and-File Educators (MORE) for Summer Series 2014. Discussions exploring the past, present and future of teacher unionism. All are welcome! The UFT formed in 1960 as a merger of several organizations. By 1964 the Unity caucus emerged as the ruling party of the UFT, which they remain to this day. Throughout the union’s history various dissident groups and caucuses have contested this dominance. At different times these groups merged, ran joint slates, or disbanded. We will discuss why these groups formed and their differing visions and strategies. How is MORE related to this history? What can we learn from it? 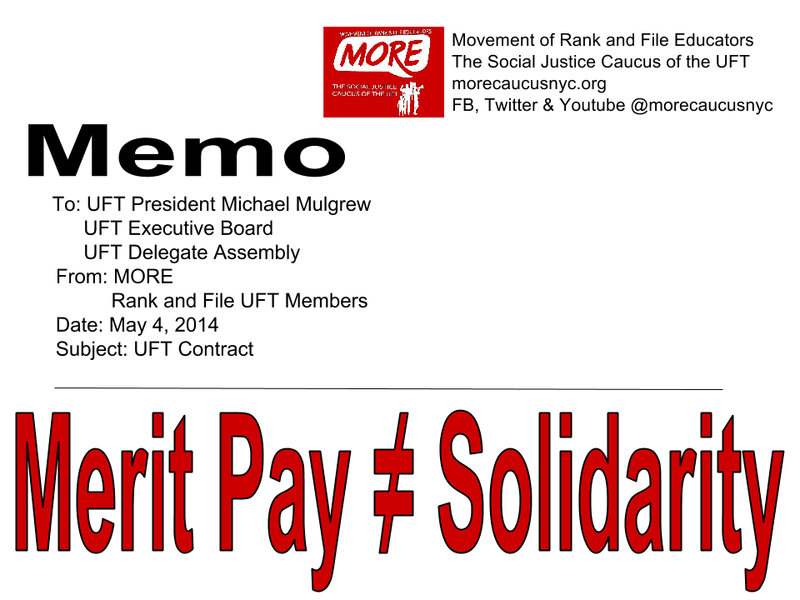 For the first time in almost five years, UFT members finally have a contract. But almost one quarter of the membership (23%) voted against the deal. Most of the members with whom we spoke who approved this contract only did so because they felt it was the best our union could do. We disagree, this contract does not provide the same pay raises that other municipal labor unions received in 2009 and some of those unions are already stating they will reject these terms if offered. We believe our union can and should do much better than this.